Let's Keep Our Deepavali Traditions Alive! 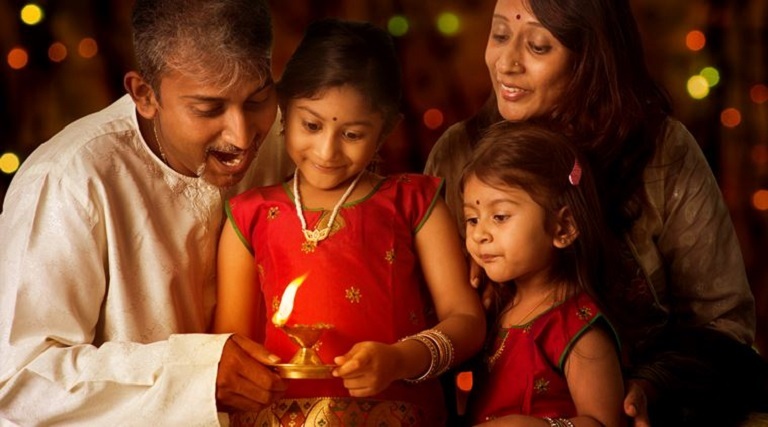 Deepavali, also known as the festival of lights, is a celebration that signifies the victory of good over evil. Some say it symbolizes the victory of Lord Krishna over demon Naragasuran, meanwhile, some say the war was between Goddess Durga or Bhumadevi and demon Naragasuran. In North India, the day is perceived as the day Lord Rama returned to Ayodya from a 12-year exile. Deepavali marks the time of the year where we forget and forgive the past mistakes, and celebrate the special day together with our loved ones. But the celebration is also tied to a set of customs, that's being followed since the olden days. 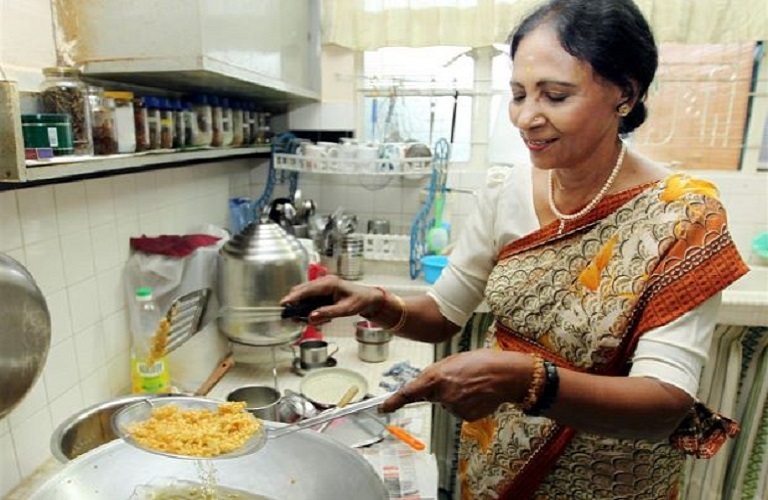 But sadly, some of the Deepavali practices are being ignored and forgotten over time, as many are unaware of the significance these practices carry. It is said that Goddess Lakshmi, the goddess of wealth and fortune, graces and bless clean abodes during this festive season. 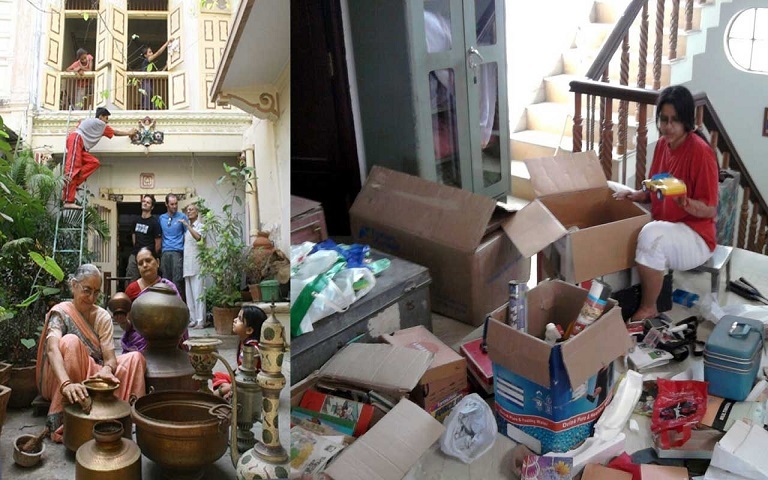 Meantime, it is also customary for people to visit each other during Deepavali, and a thorough home cleaning ensures your home is always ready to receive your guests. 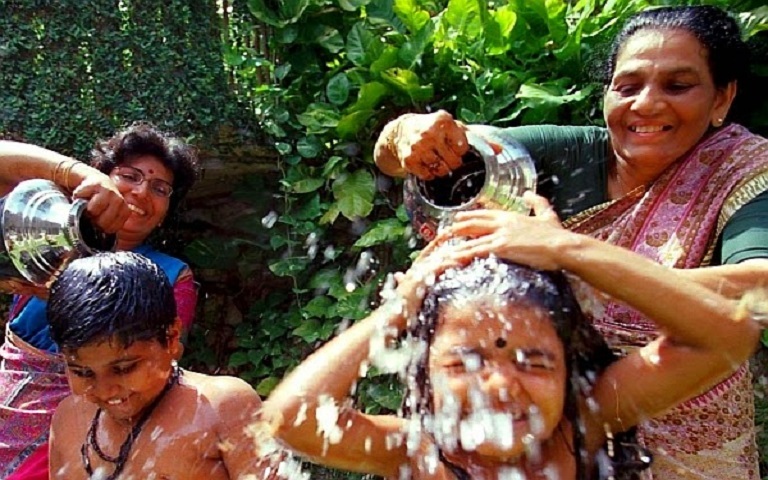 Taking an oil bath during Deepavali is an important tradition that's been forgotten. Despite the health benefits it offers, most people tend to ignore it and start their day by taking a regular shower. Our elders made oil bath on this auspicious day a practice as it helps to remove the heat from the body and reduce blood pressure, besides rejuvenating the skin, eyes and hair. Deepavali signifies the triumph of light over darkness. Thus, it is a custom to wear new clothes on Deepavali which marks the beginning of something new. However, wearing new clothes is still a matter of affordability. It is acceptable to wear clean used clothes during this day. For Deepavali, it is a custom to deep fry sweet or savoury food items in a big pot of oil as a sign of good luck and prosperity. Most people kick-start their Deepavali by making the yummy murukkus as Deepavali is not complete without this traditional snack. Making oil pot snacks together as a family grants a much-needed break from a fast-paced life and a rare chance to spend some quality time. This helps to foster unity and closer ties amongst the family members. 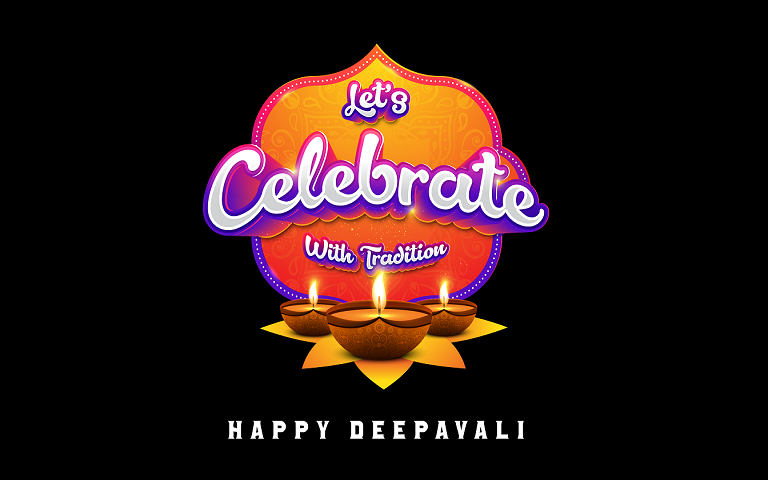 To ensure our tradition is not forgotton and followed by the younger generation, we have chosen 'Let's Celebrate With Tradition' as our Deepavali tagline this time. Visit astroulagam.com.my/NammaDeepavali for more exclusive Deepavali contents.